The Authority of Jesus:�This sermon is part of The Gospel According to Mark series.�When a delegation of the Sanhedrin�the religious ruling council in Jerusalem�question the authority of Jesus, he points to his identity but also uncovers an unhealthy fear in the delegation of other people. 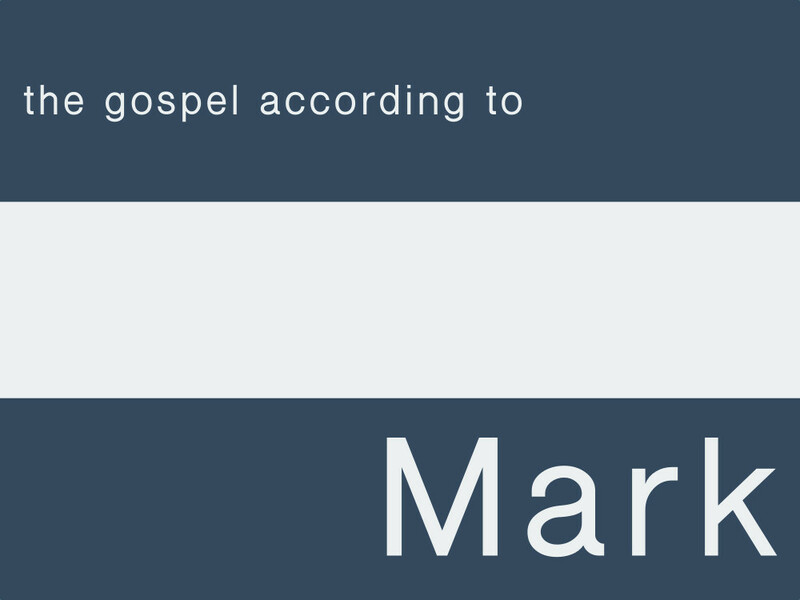 In Mark’s gospel, Jesus demonstrates absolute authority over every aspect of life�but this authority makes no sense unless he really is the beloved Son of God. Jesus’ authority comes from his identity. Unhealthy fear of other people is as common today as it was then. Unhealthy fear can lead to compromising convictions or redefining our identity based on how other people treat us. Is there any hope for the fearful?�The only�source of courage to overcome any fear is to see our true identity in Christ as a child of God.